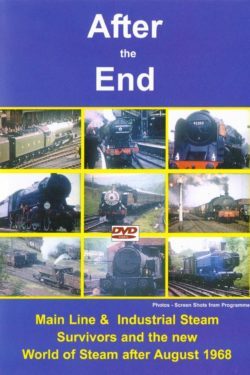 We sell only NEW DVDs from established producers. 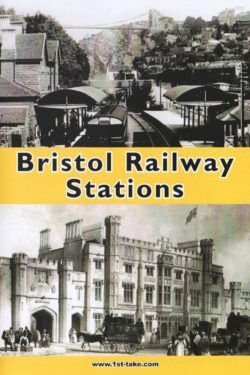 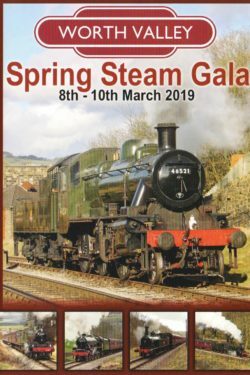 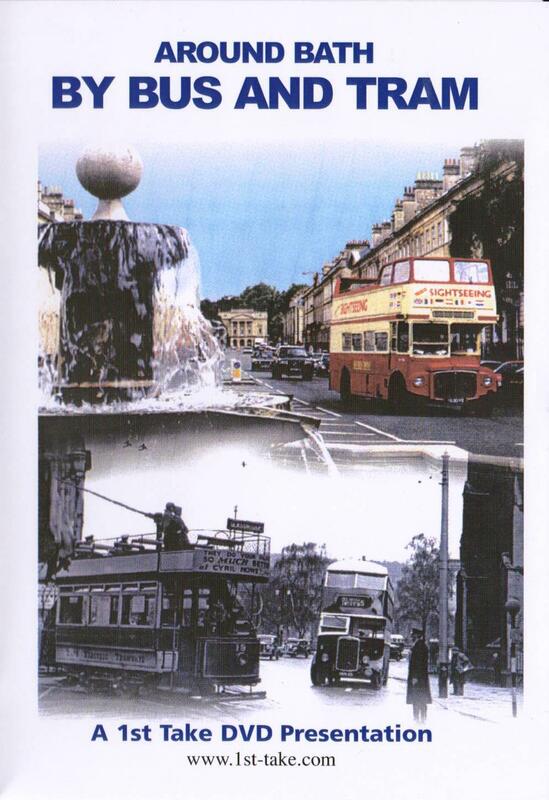 Cab Rides, Aviation, Buses, Farming, Titanic, Trams, Motor Cars, Nautical, Wartime, Towns & Villages. 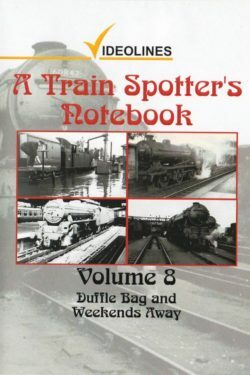 Also Books, Jigsaw Puzzles, Christmas Cards, Playing Cards, Memorabilia Packs & A4 Transport Posters. 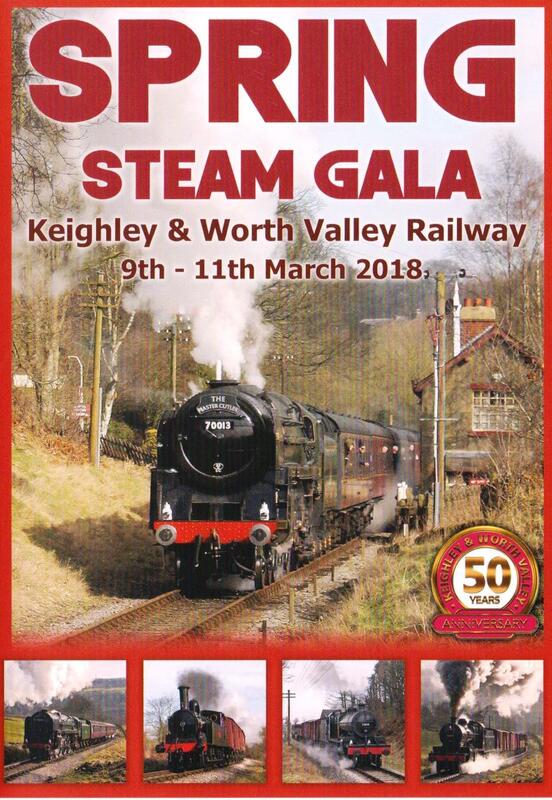 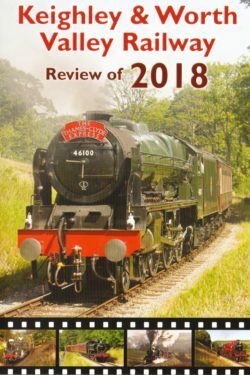 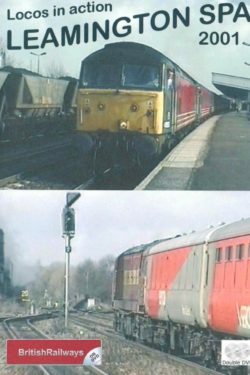 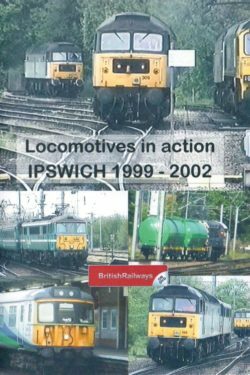 Railway Recollections started in 2010 and we are now in our ninth year of trading. 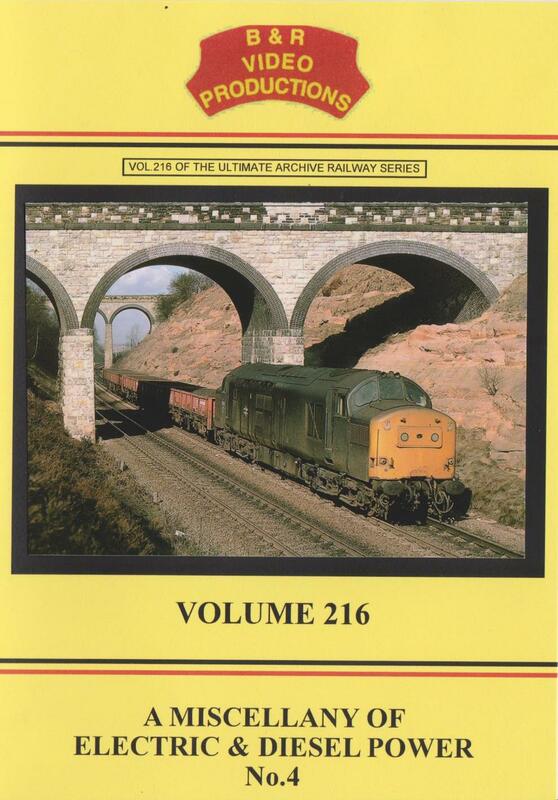 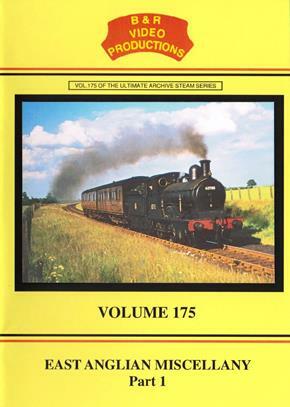 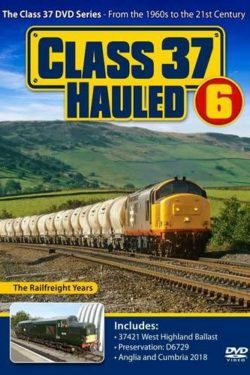 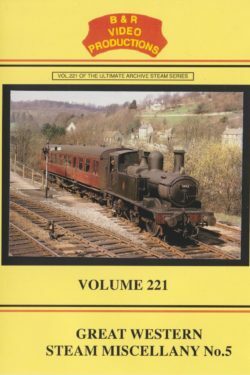 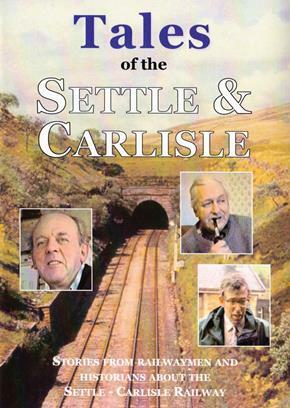 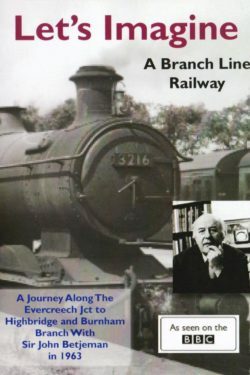 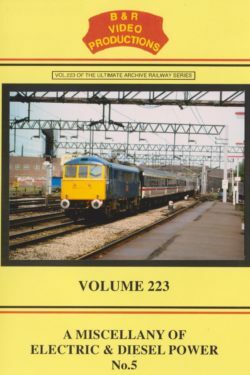 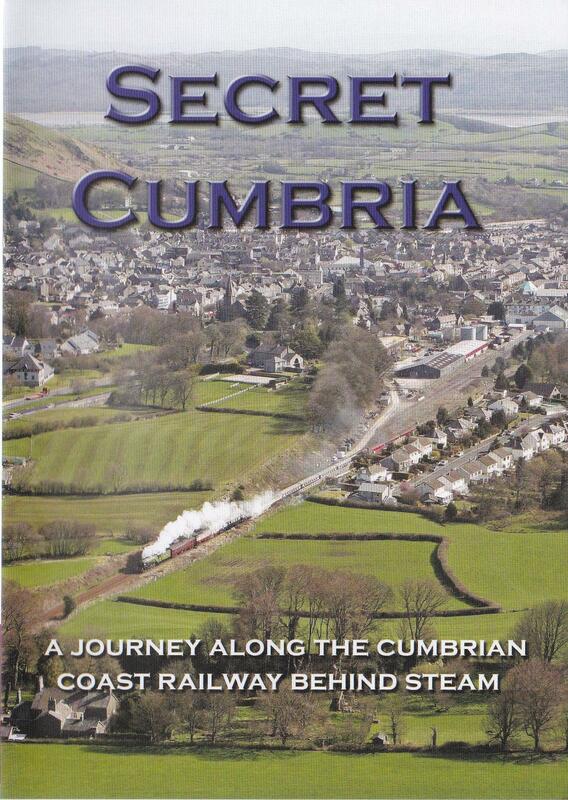 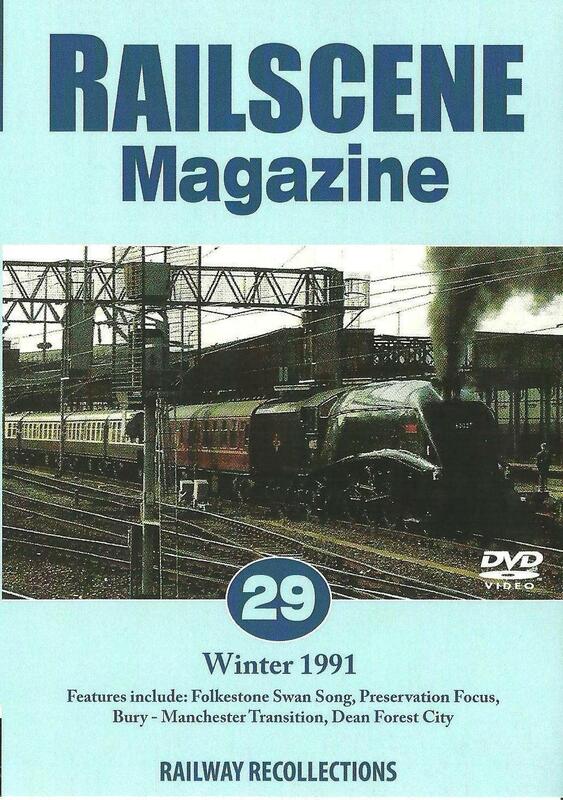 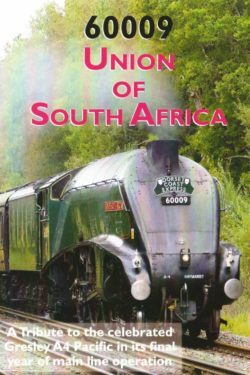 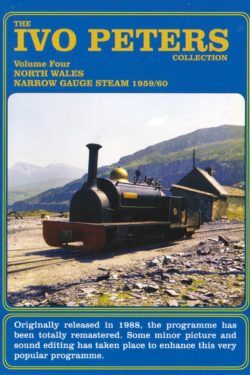 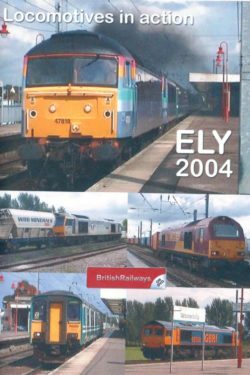 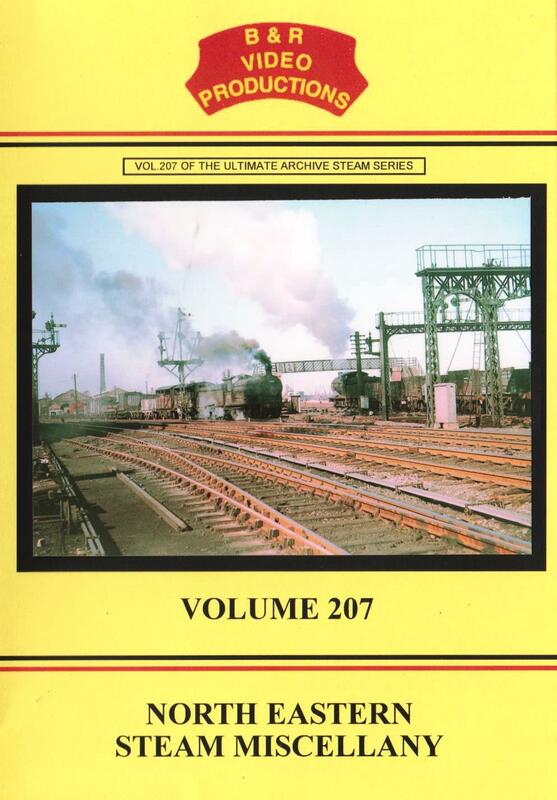 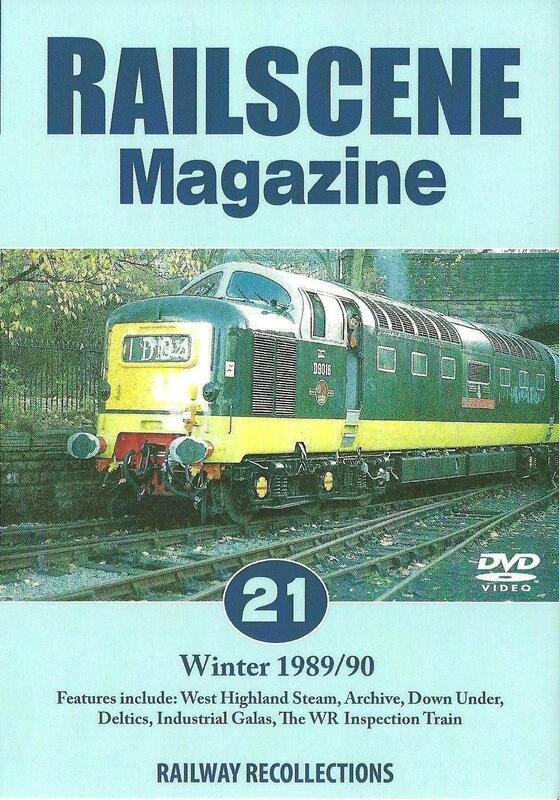 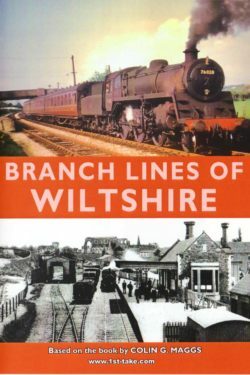 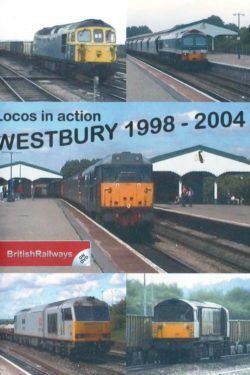 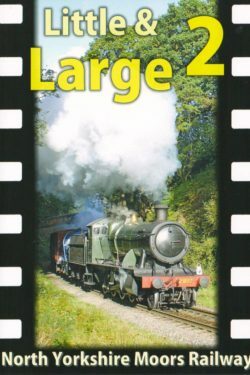 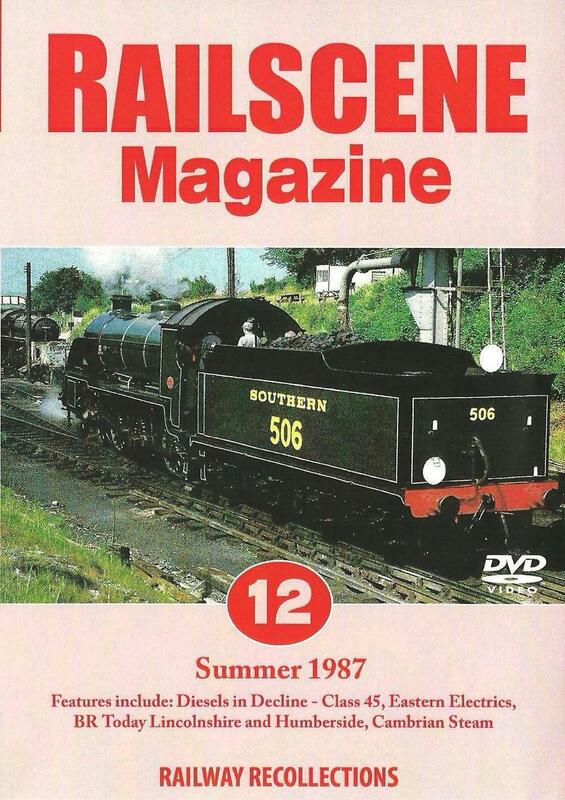 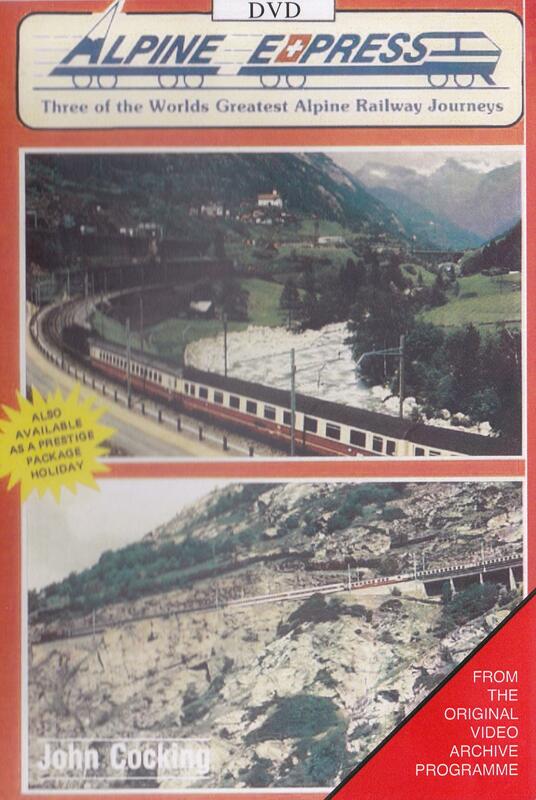 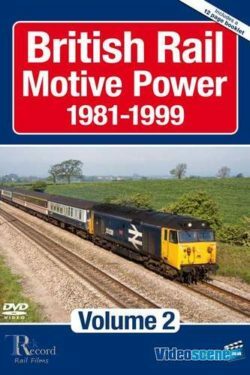 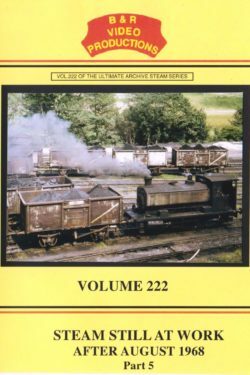 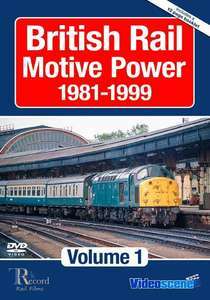 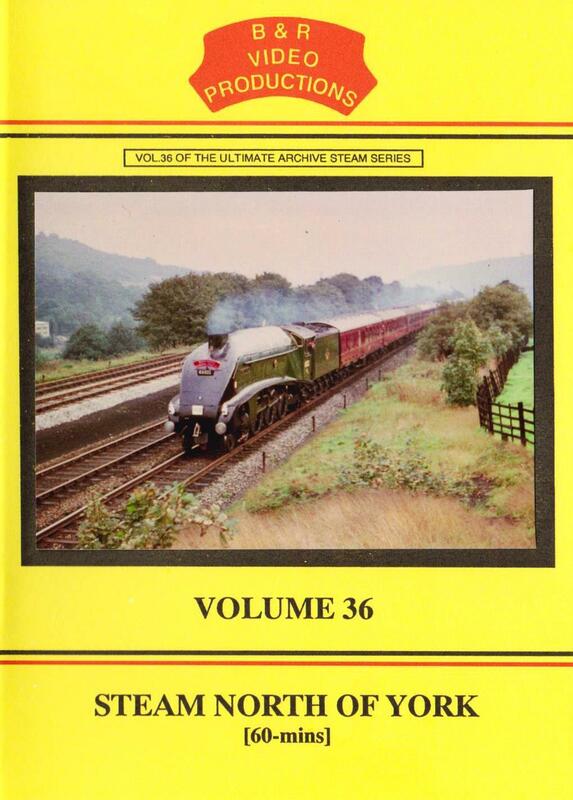 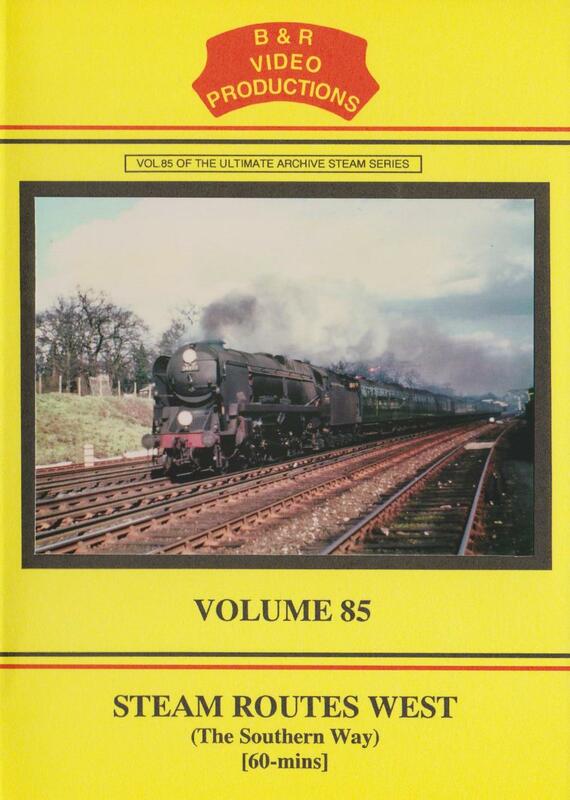 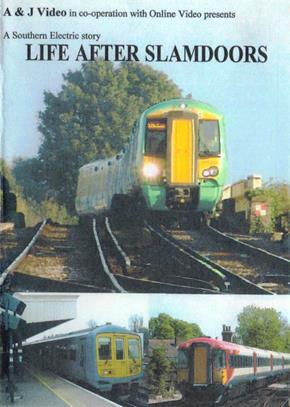 We continue to provide our vast array of railway DVDs & associated gift ideas to the public. 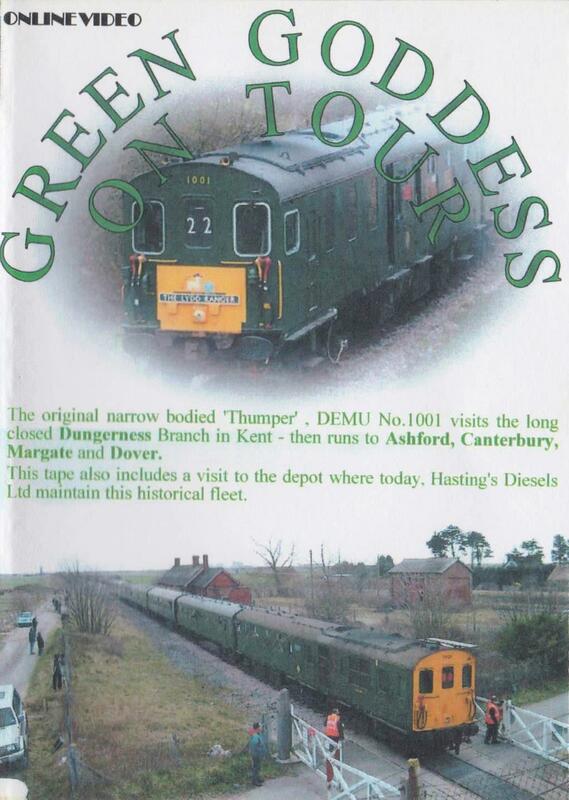 We take pride in our customer service & like to ensure every customer is 100% happy with their order.